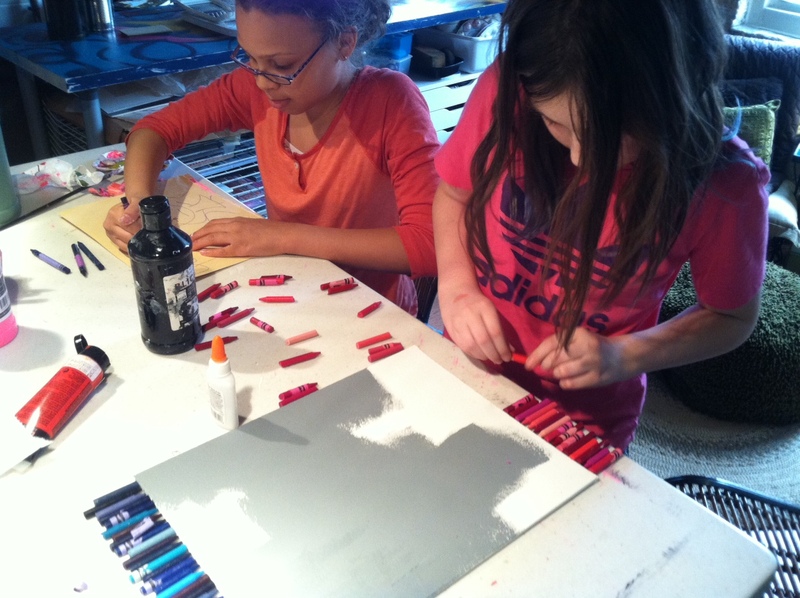 Saturday Morning Comics “$5 Art Workshops” in December! SATURDAY MORNING COMICS for December in Chicago! Come join us on select Saturday mornings for some Cartooning fun! 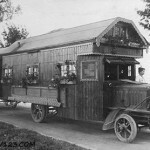 Workshops take place at Kelly D. Pelka’s Home Studio in Chicago. All materials included, different themes for each workshop, marker and color pencil rendering techniques introduced. Open to ages 6 and up, teens and adults welcome, Children under 6 must be accompanied by an adult. *ADVANCED REGISTRATION AND PAYMENT REQUIRED NO LATER THAN 2 DAYS PRIOR TO THE WORKSHOP. 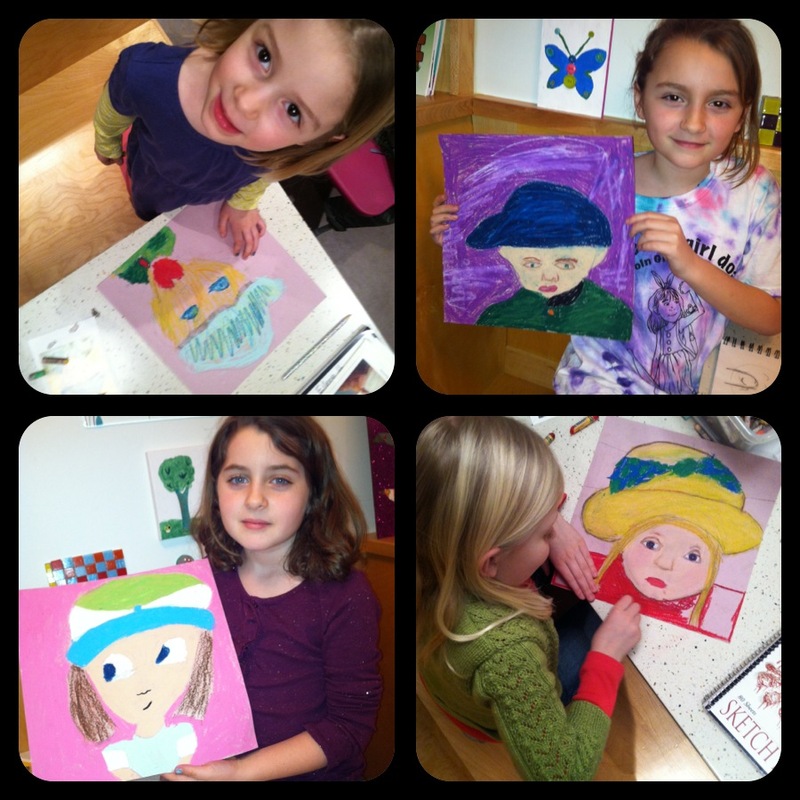 Please check the “$5 ART WORKSHOPS” section for more details. 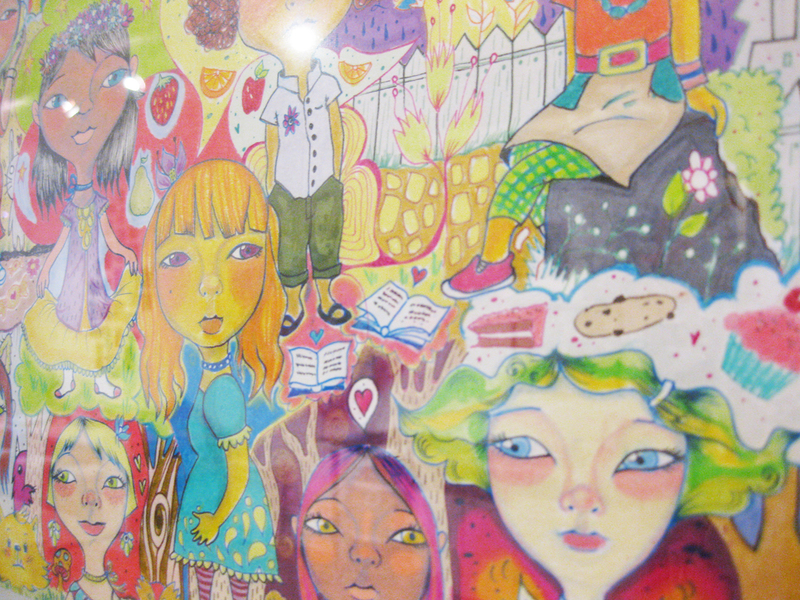 What kind of art do you want to make? 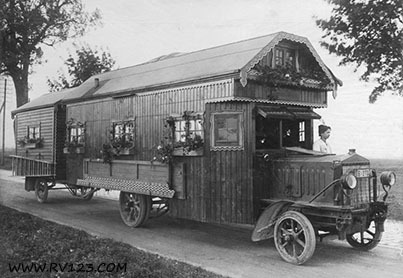 At Right-Brained Studio Mobile, Private/Semi-Private Art Classes are offered at Kelly D. Pelka’s Home Studio in Chicago on the weekends! Please contact us for details. Fall 2012 at Right-Brained Studio! 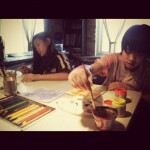 "a la cARTe" Workshops at Right-Brained Studio. Classes, “$5 Fridays” and Saturday “a la cARTe” Workshops are now open and available for registration! Along with our favorite classes, we’ve added Saturday “a la cARTe” Workshops to our list of offerings, providing scheduling flexibility for busy artists. 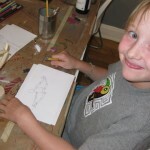 Info about Custom Private/Group Classes, Fall Session 1 and 2 Classes and “a la cARTe” Workshops are listed under the 2012 FALL ART CLASS SCHEDULE heading. 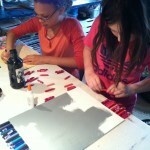 Info about “$5 Fridays” Artists Workshops are listed under the “$5 FRIDAYS” heading. Classes and Workshops will be added to the schedule as Fall approaches, so check back often to see what’s new! 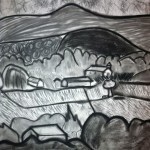 Charcoal landscape, by Simon, age 12. 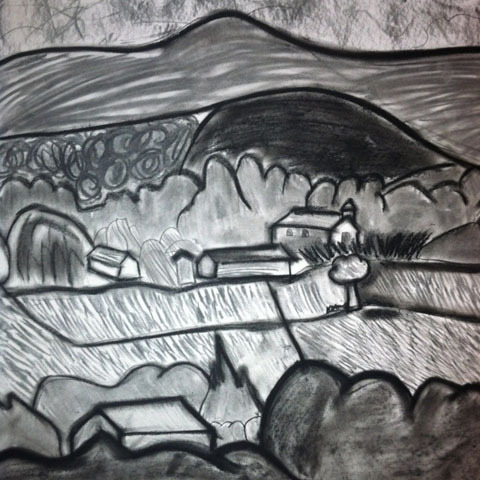 Simon created this AMAZING charcoal drawing during a Custom Group Art Class at Right-Brained Studio. 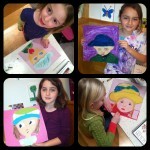 For information on Custom Group Art Classes, please check under the 2012 ART CLASS SCHEDULE section. Summer “a la cARTe” Workshops for the week of June 25th! All workshops are $15 per participant and meet for 1 hr. (unless otherwise noted). 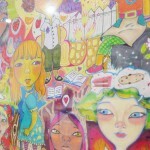 Please check the 2012 ART CLASS SCHEDULE for more information. Monday June 25th: Still Life Drawing (Charcoal) 10:00 – 11:00am – 1 hr., Mutli-Age Group: 2nd grade and up, teens and adults welcome. Sponge Painting (Tempera), 11:15am – 12:00pm – 45 min., All Ages: Children 4 and under must be accompanied by an adult, teens and adults welcome. Tuesday June 26th: Fun with Faces! (Pencil, Sharpies and Oil Pastels), 10:00 – 11:00am – 1 hr., Mutli-Age Group: Kindergarten and up, teens and adults welcome. 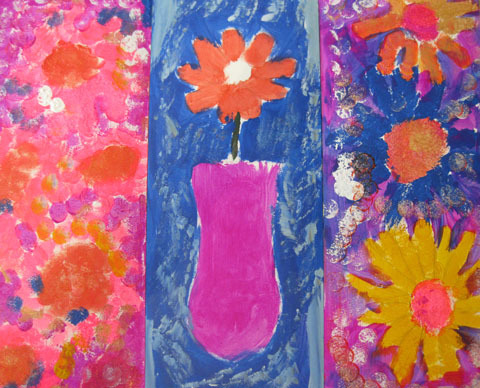 Landscape Painting (Acrylic), 11:15am – 12:15pm – 1 hr., Mutli-Age Group: 2nd grade and up, teens and adults welcome. Wednesday June 27th: One Panel Comic! 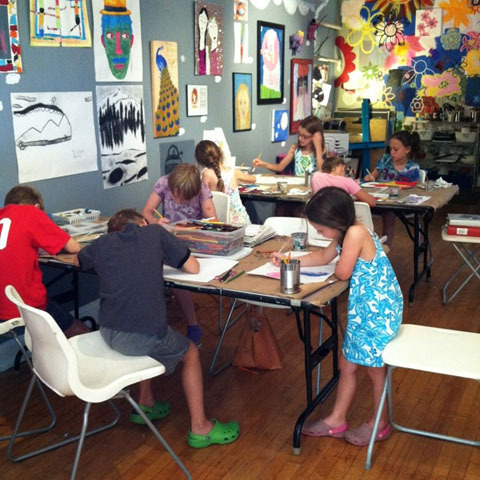 3:30 – 4:30pm – 1 hr., Mutli-Age Group: 2nd grade and up, teens and adults welcome. FULL - *Vinyl Toy Design (Mixed Media-Paint/Marker), 5:30 – 7:30pm – 2 hr./$30/limit 5, Mutli-Age Group: 2nd grade and up, teens and adults welcome. Thursday June 28th: Mini-Animal Sculpture (Air Dry Clay) 5:30 – 6:30pm – 1 hr., All Ages: Children 4 and under must be accompanied by an adult, teens and adults welcome Sponge Painting (Tempera) 6:45 – 7:30pm – 45 min., All Ages: Children 4 and under must be accompanied by an adult, teens and adults welcome. 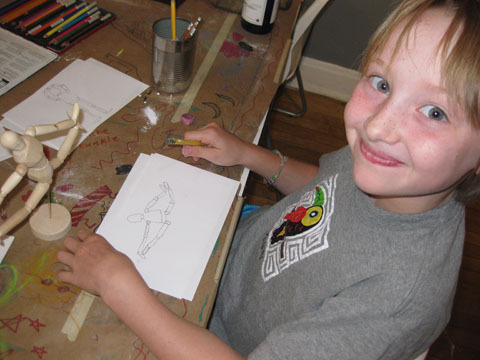 Evelyn, age 9, working on figure drawing. Evelyn, along with her brother and 3 friends, are participating in a customized group art class with an emphasis on DRAWING! 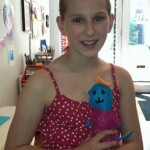 “Sew Fun” Workshops in July and August! 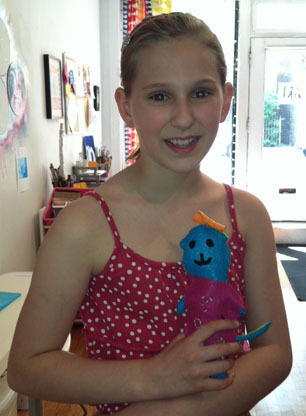 Design and sew your own plush toy! In this workshop, students will learn fundamental hand sewing skills such as using a pattern, how to thread a needle and basic stitches while using colorful felt and fabric for their creations. Add fun embellishments to your toy such as buttons, rhinestones and yarn for a unique look. Great for beginners and advanced artists! 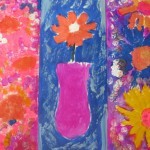 Please view our Summer “a la cARTe” Workshops under the 2012 ART CLASS SCHEDULE for more information.